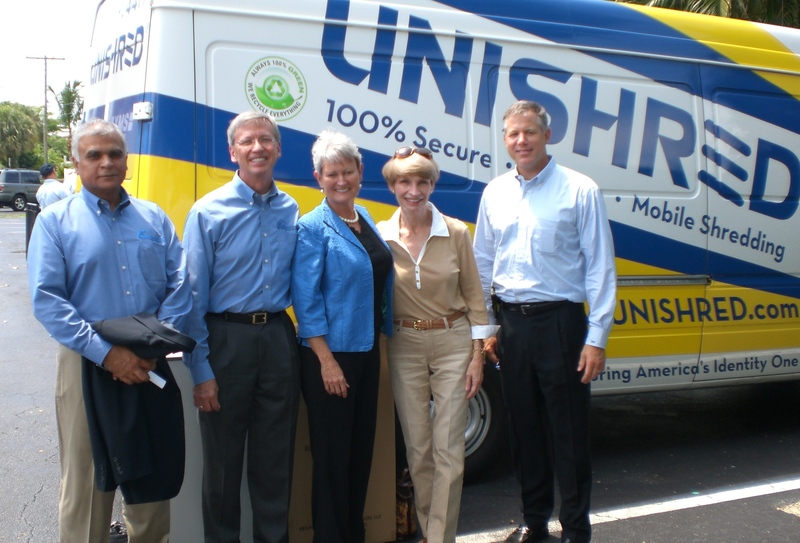 On April 15, 2011, American National Bank partnered with Unishred for a Free Shred Day. Over 30 clients took advantage of this free service. Thank you to Unishred for providing this valuable service to our clients. This entry was posted on Monday, April 18th, 2011 at 9:34 am and is filed under Uncategorized. You can follow any responses to this entry through the RSS 2.0 feed. You can leave a response, or trackback from your own site.